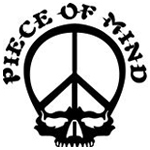 Piece of Mind is a chain of glass galleries and/or head shops that spans the Pacific Northwest. The flagship location opened its doors in Washington State’s Spokane Valley in 1997. 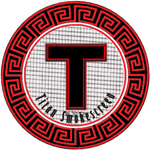 Successive years saw the company expand it’s business model, opening new locations in Seattle, Montana, Oregon, and Alaska. 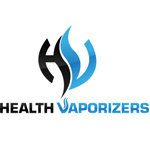 HealthVaporizers.Com offers health vaporizers for sale where you can pick from a wide array of the best name brand portable vaporizers, desktop vaporizers and vape pens for all your herbal vaporization needs. 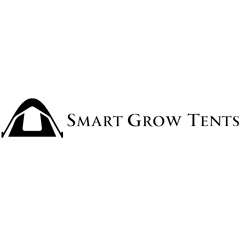 They offer 24/7 expert customer service with free priority shipping anywhere in the U.S.